Senior energy expert Ted Blom has once again raised concerns about the state of power utility Eskom. Especially in 2019. The senior energy and mining and commodities strategist and tactician is among the most open critics of Eskom. Remember when we experienced regular load shedding back in 2007 and 2008? Blom was one of the few who predicted it before it started to haunt the country. 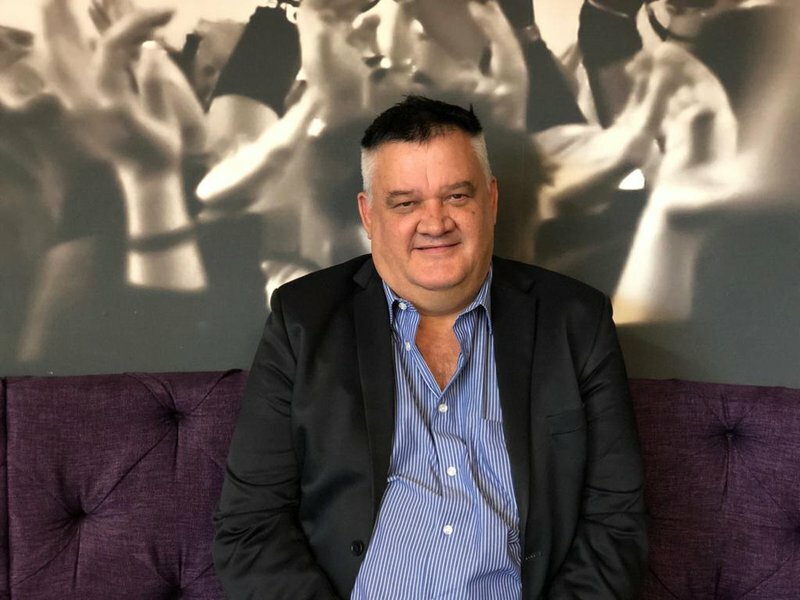 After Blom’s visit in December 2018, he is back to explain the state of the power utility after South Africa experienced load shedding in February. Blom explains that Eskom will have an R20 billion loss at the end of March 2019 which will result in a R60 million loss altogether. Martin Bester is asking pertinent questions. Why hasn’t Eskom appointed a committee? Why aren’t they making better decisions? Listeners also had pertinent questions and Ted Blom answered them. ‘What does this all mean for tax paying South Africans?’ Asks Martin Bester. ‘I would have thought Eskom would bring back people who have all the experience and knowledge. Unfortunately the current team have very little experience, if any. There will be another crisis before the elections. Before March they will run out of money. Intermitted and unannounced blackouts’ Blom explains.